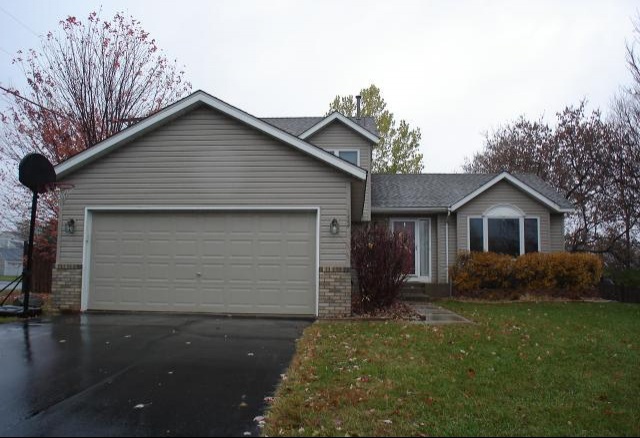 This single-family home is located at 1520 Earle Way in Burnsville, MN. This modified 2-story home was built in 1994. 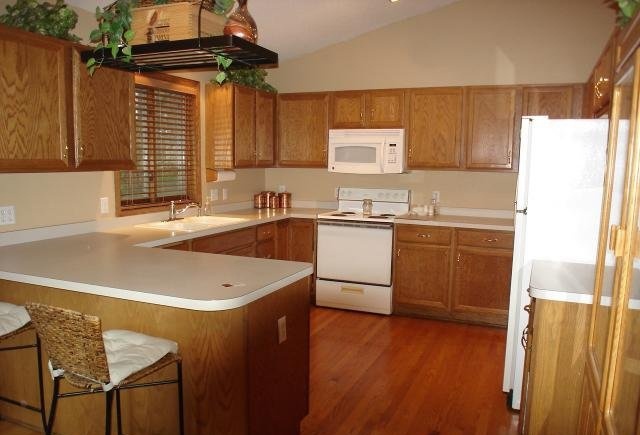 It has 4 bedrooms, 2 bathrooms, and 1,750-square-feet of space. 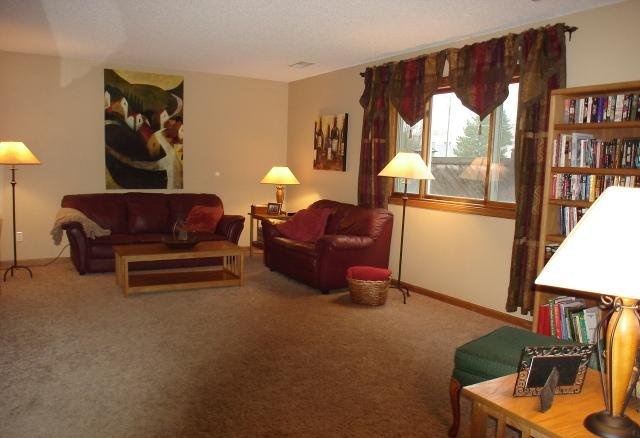 This home features hardwood flooring, vaulted ceilings, and plenty of natural lighting. It is an excellent value at a tremendous location! This short sale has been pre-negotiated with the lender and is ready to close! It could be yours for $189,900! Browse more Burnsville MN Real Estate.